This is an experimental post, please be tolerant. 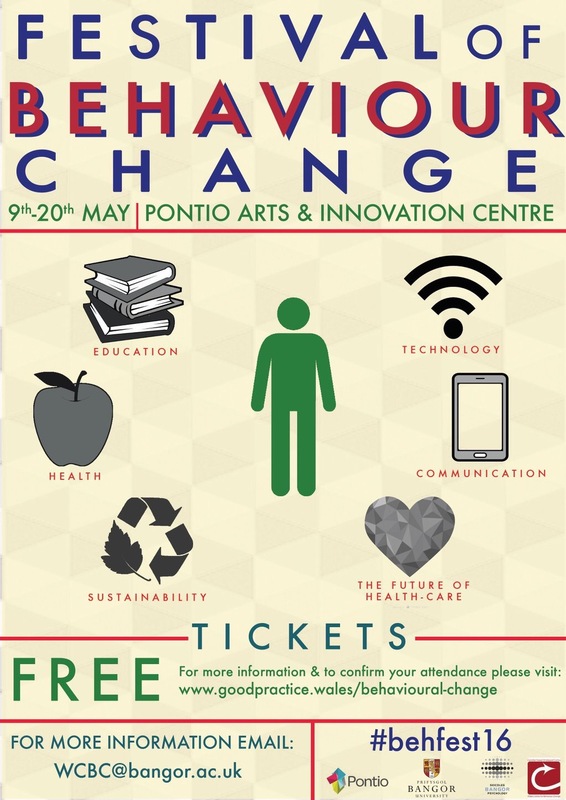 It is linked to the Festival of Behaviour Change at Bangor University (9th-20th May), programme and booking details available here. Olwen Williams (@OlwenOlwen) asked me to help out with the #wedocs Twitter chat on the 18th May, by writing a blog post to help prompt the discussion. The topic on the 18th is Behaviour Change and the Future of Healthcare. I’m delighted to have been asked, but slightly angst at the prospect of writing for the #wedocs community, so this is a test piece. 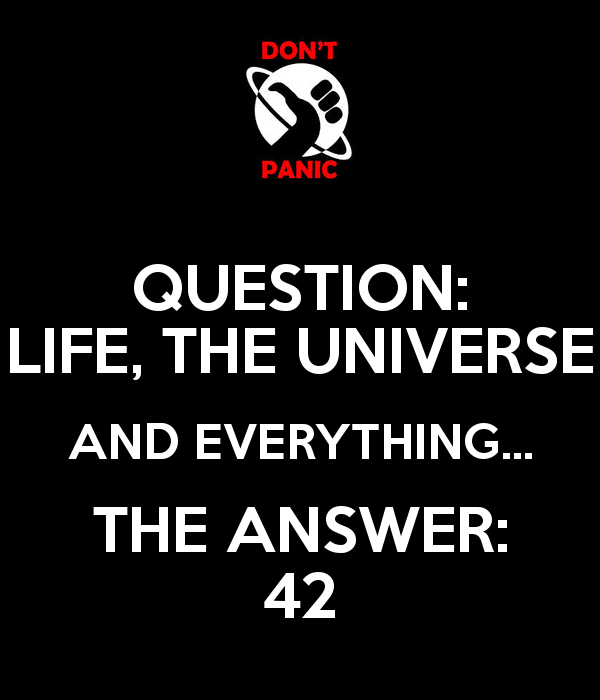 We are not on the road to Nirvana. Just to narrow the scope a bit, I’m focussing on Wales for the moment. I’ve had a look at what The Bevan Foundation (an Independent Group) have to say about the future. 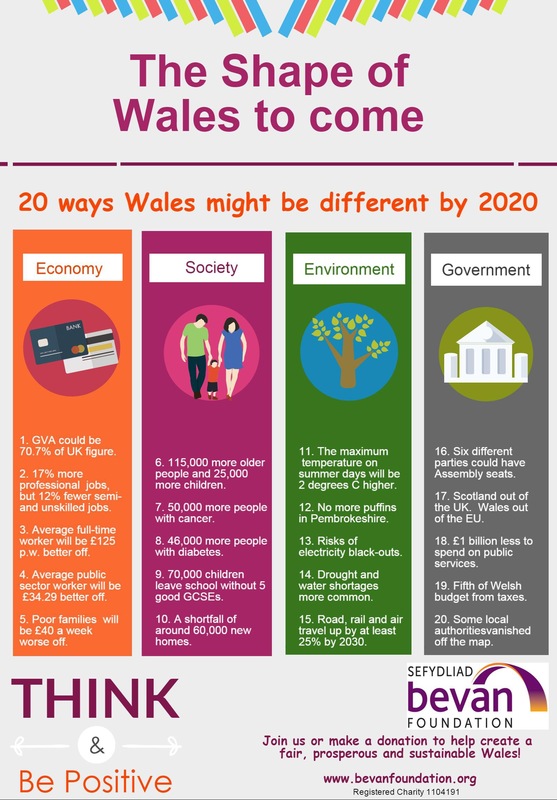 Their report, The Shape of Wales to come, is an analysis of what Wales might be like in 2020. This isn’t an overly cheerful report, basically the commentary concludes with; …”the direction of travel is clear – Wales is not heading for Nirvana”. There will be a lot less money available for the delivery of public services. For a population of around 3 Million, these are quite daunting numbers, and they present huge challenges for the future of healthcare. I do suspect that they also have relevance beyond Wales, which might play out in the #wedocs Twitter chat. How do we get back on the road to Nirvana? If you believe in the idea that ‘prevention is better than cure’, part of the response to this predicted ‘shape of Wales to come’ is about prevention and changing behaviours. Just getting better at what we do already probably isn’t the answer. There’s nothing really new in the idea that better, healthier lifestyles will help to reduce the incidence of cancer and diabetes. However the predicted increase in numbers doesn’t really suggest that the current efforts are having the desired impact. Do we need to be doing something different to change behaviours? Is this something not just to do with changing the behaviour of the ‘done to’, but also changing the behaviours of the service providers and decision makers? Here are a few ideas/prompts for the #wedocs discussion. Is Peer to Peer more effective than Professional to Patient? I’ve been watching the rise of ‘Park Runs’ for a few years. They have grown into a ‘movement’ which is actively embracing ever more people, including a few I know, who might never have considered running. There has been no government or public services ‘push’ behind ‘Park Runs’ as far as I can see, they just happened. A group of enthusiasts who wanted to encourage people to take part and experience the joy of running. There are now over 62,000 Park Runs taking place at 398 locations across the UK, with almost a million runners. Taking up running involves a shift in behaviour that has potentially positive benefits for the people who do it. How did this happen? Based upon the few cases I know of, this has been about peer to peer support rather than any professional intervention. The question this raises for me is, how do we build upon the power of peer to peer networks to encourage positive behaviour change? Is influencing the ‘peer to peer’ relationship a legitimate role for healthcare professionals? Making the most of our Natural Assets. There appears to be growing evidence that physical activity in the natural environment has a positive impact on our health and wellbeing. This report in Proceedings of the National Academy of Sciences, by Gregory Bratman, talks about the positive impact on mental heath of walking in natural areas. I have heard of examples where people have been ‘prescribed’ courses of outdoor activity. These approaches aren’t however widespread and according to people who support this approach, they say that ‘pharmaceutical’ solutions are overwhelmingly favoured. A ‘course’ of healthy walks in the woods doesn’t seem to have the same profile as a packet of anti-depressants or blood pressure tablets. how would you encourage people to seek the outdoor option in favour of a pharmaceutical solution? how would you encourage the ‘prescriber’ or commissioner to choose this approach ahead of the tablets? Can a small networked Country act as a test-bed? There are some interesting things that have happened in Wales over recent years that have had a significant impact upon healthcare. These happened ahead of legislation in other countries, and seem to suggest that a small networked country can adopt practices quicker than somewhere larger. I do wonder if the recognition of; being in the forefront, and doing things differently nurtures an environment where the population is more willing to adopt legislative changes? If there is a ‘disposition to change’ there might be an opportunity to respond creatively to some of the challenges posed in the Bevan Foundation report? Should healthcare professionals seek to influence behaviour change through peer to peer networks? How do you influence patients/service users to seek ‘green alternatives’ to pharmaceuticals? How do you influence the prescribers to consider ‘green alternatives’ to pharmaceuticals? Does being a small networked country make you more disposed to testing healthcare that promotes behaviour change? Will any of this help us get back on the road to Nirvana? Any comments on my ‘experimental post’ are gratefully received. Depending on how it goes, this might feature on #wedocs next week. By the way, here is a link to The Festival of Behaviour Change and the Future of Healthcare day, 18th May. That’s a good illustration of the power of peer support. I’ll get it added to the films about behaviour change we are showing during the festival (we have a cinema on site), and the YouTube channel. Thought I should mention the screening.